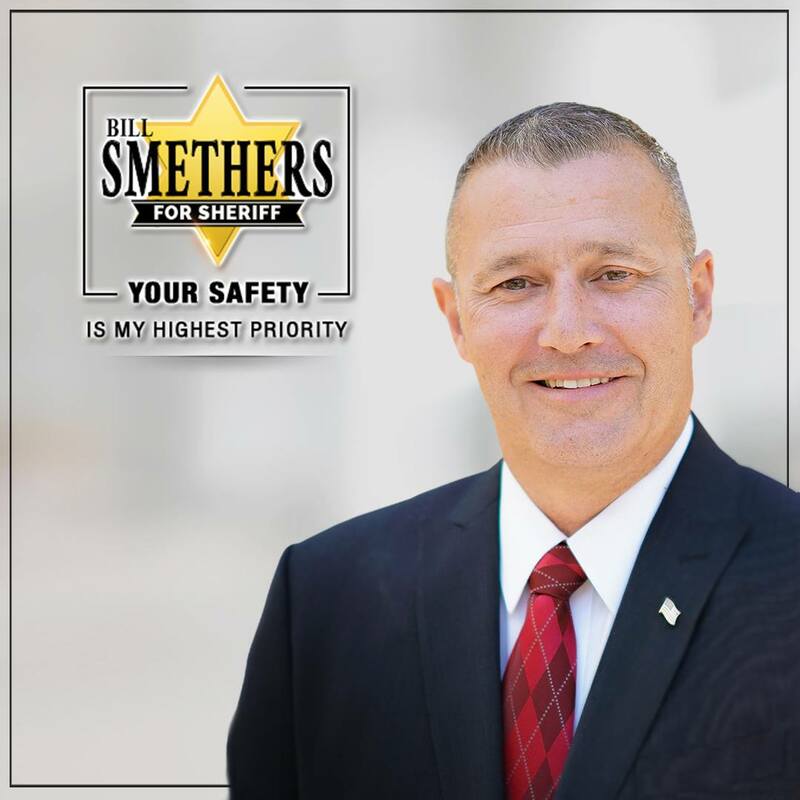 Mike Sherman took time out from his busy schedule to come to this blog and inform us: “I don’t live in Nevada County, but still contribute funds to Bill Smethers for sheriff.” I’d been holding my breath just waiting to know this. Were you? Thanks Mike! ROFLOL. A friend who is a former LEO and I had a discussion on this matter as he knows the candidates. John Foster appears to be the best choice. Even the Union printed an article stating Mr. Foster is the preferred candidate among our law enforcement community. He has my vote. Foster may have the support of law enforcement, but I notice that past and present members of the City Council support Shannon Moon. I will be voting for Mr. Foster although Ms. Moon and Mr. Smethers could make it a tight race. Terry, can you please cite the legistation that, as you’ve written in your article, “created sanctuaries for criminals who are already in our country illegally”? Why have you not questioned the possibility of “fraud” or “human error” in our current use of mail-in/absentee ballots? I think it is a wonderful idea that all citizens have the opportunity to vote from home without the burden of long lines and questionable weather conditions at the polls. Especially for the senior population. Only about 33% of the population of Nevada County vote in any given election. Seems to me, we want to enable all citizens to vote in order to elect the candidate that best reflects the majority of the population. BTW, Hillary Hodge sits on the Board of the Nevada City Chamber of Commerce. Excellent article, as always Terry!! I think we are at a turning point in our county and it could go either way. You are so right to urge every voter to get to know the backgtround and vision of all of the candidates! For the BOS it is so evident that one candidate is for the liberal, progressive agenda and wants to change this beautiful county. Much of her funding comes from huge liberal organizations outside of our county. The other candidate has a proven record of living and working in Nevada County for all of its’ citizens and wants to keep Nevada County the beautiful, safe, friendly, family oriented county it has always been. His funding comes from withing the county, not outside sources. It is our county and should reflect what our citizens want. The choice is yours…. Nancy, will all due respect, that doesn’t sound too nonpartisan either. Have a great day!